Do you want to give your dog the best start in life? The most important thing when train your puppy is to teach him that the best thing in the world is doing fun things for you. 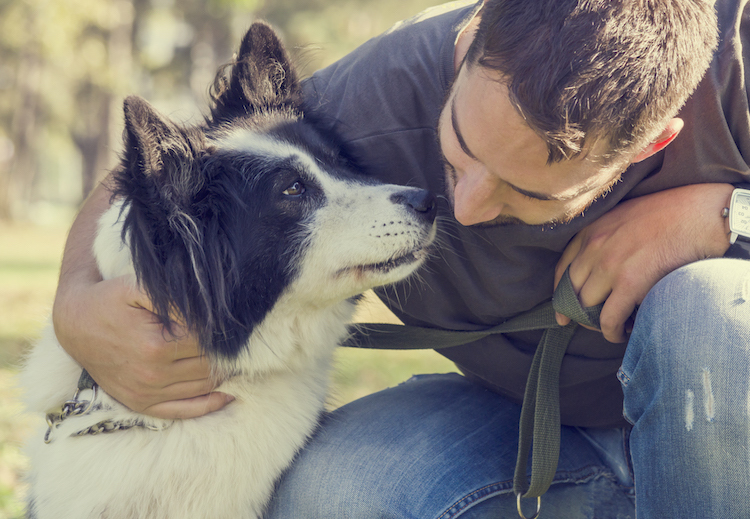 Before starting specific agility training, build a strong relationship with your dog by getting to know him, playing with him and just spending time together. Want to know what your dog likes best, so you know how to reward him. How fun getting to know him every day. What we really like about the basic training exercises that you can do most of them anywhere, and your living room, yard, you don’t need to agility obstacles or a training ring to train your dog. Foundation training with your pet will prepare him for more intermediate or advanced training or even service dog training. Just remember your pet wants a job to do and keeping him engaged and stimulated will build a better bond between you and your pet. Call Hot Dog On A Leash to enroll your dog in Foundations 101 or Puppy kindergarten class and explore a new world of training opportunities for your dog today.